I can be reached at RFiliau771 at aol dot com. 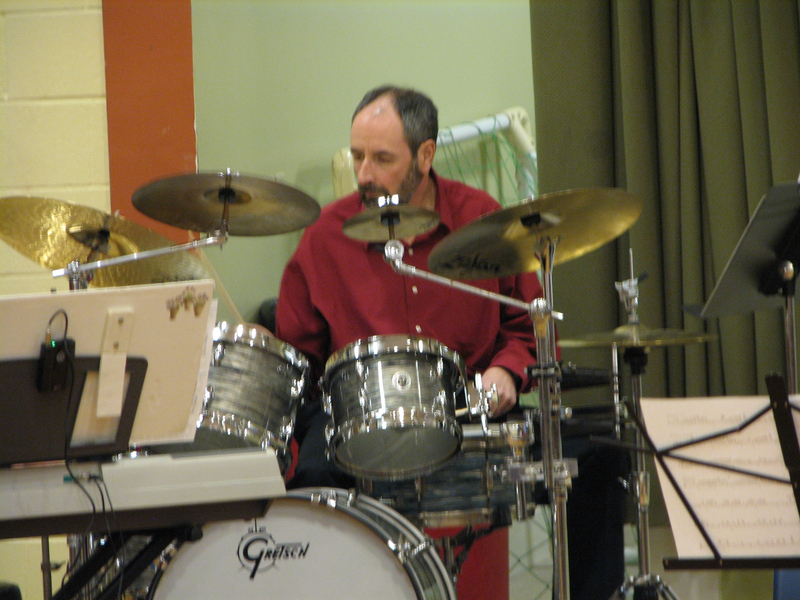 Like to play just about anything from Concert Bands to Pop, Rock, and Jazz. Former drummer for Twilight Gypsy. Now playing with Mama Sez and Broken Ground. Check out my past videos! 70's and 80's Rock and Jazz. Examples include Chicago, Journey, and Maynard Ferguson.